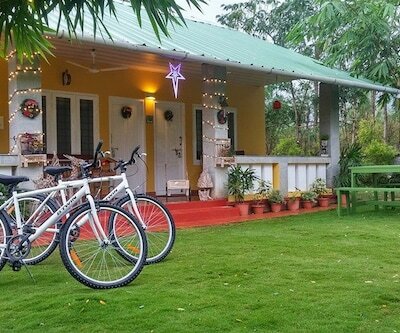 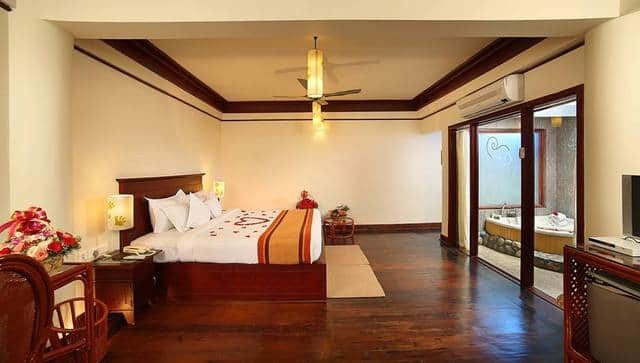 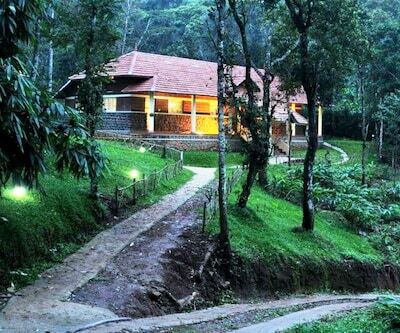 Located near Thekkady Bypass Road, amidst the green and mighty Western Ghats, Peppervine Resort is 2km from the Elephant Safari. 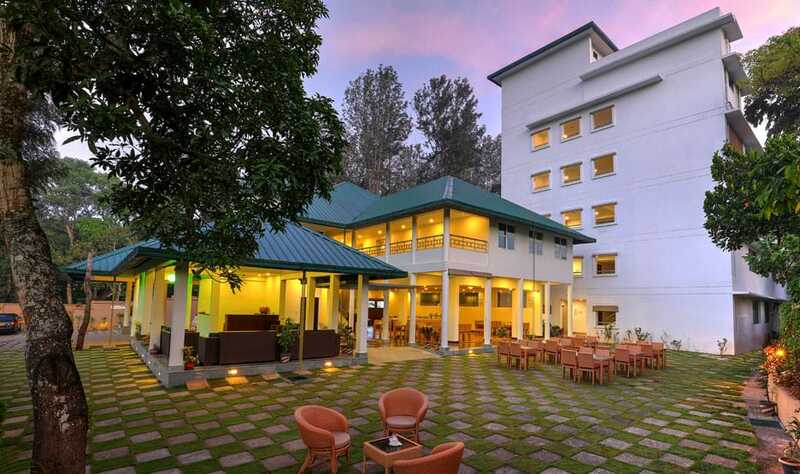 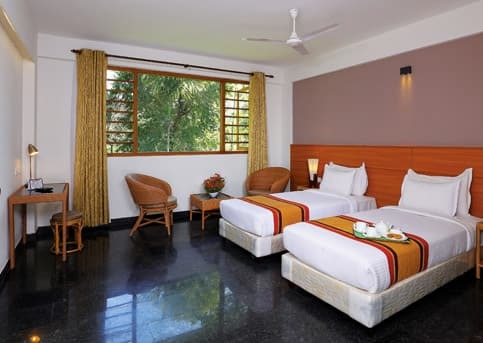 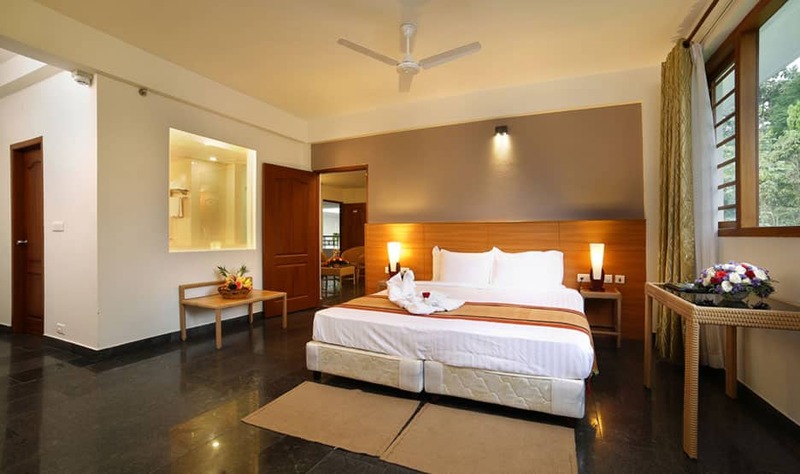 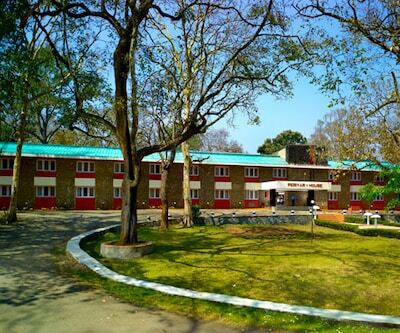 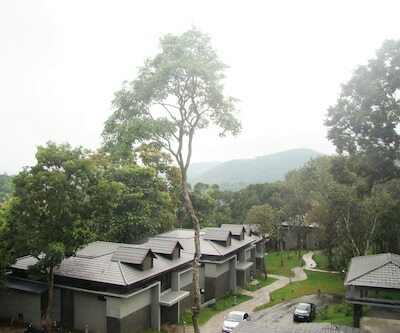 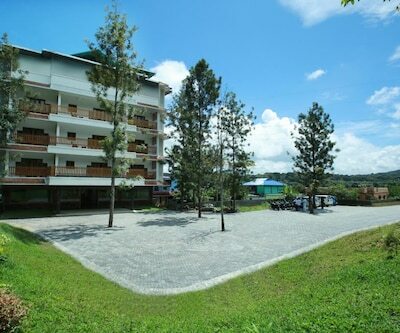 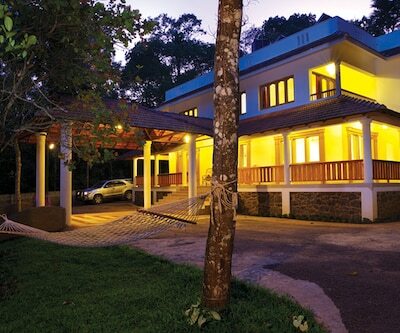 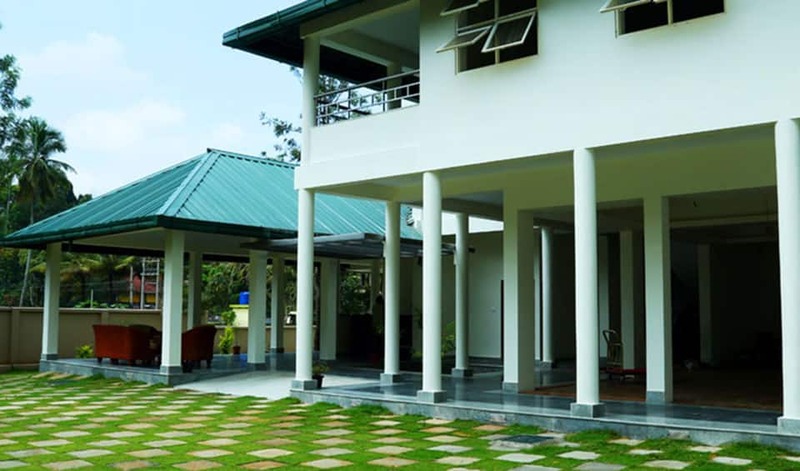 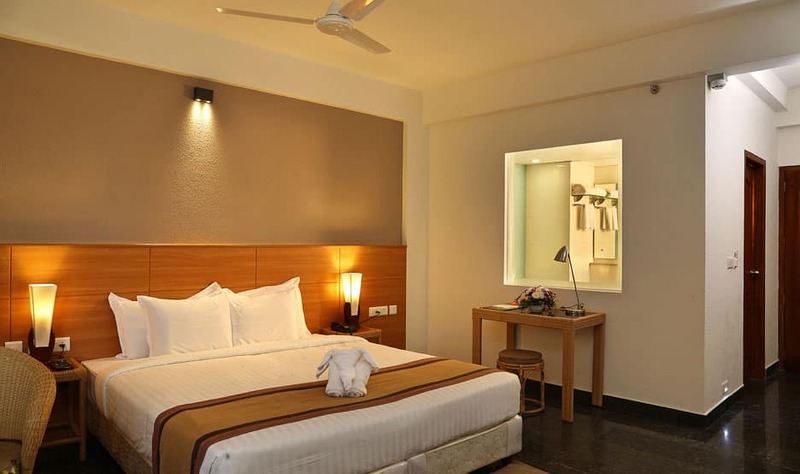 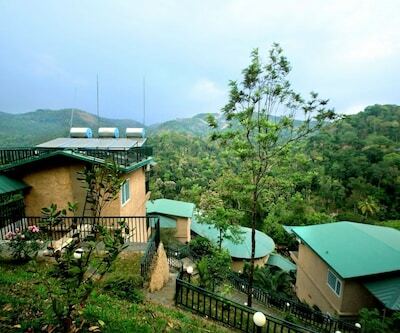 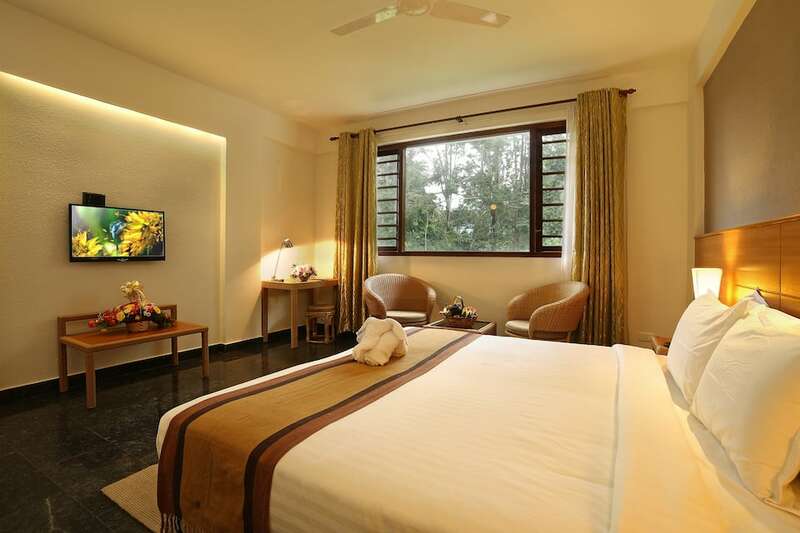 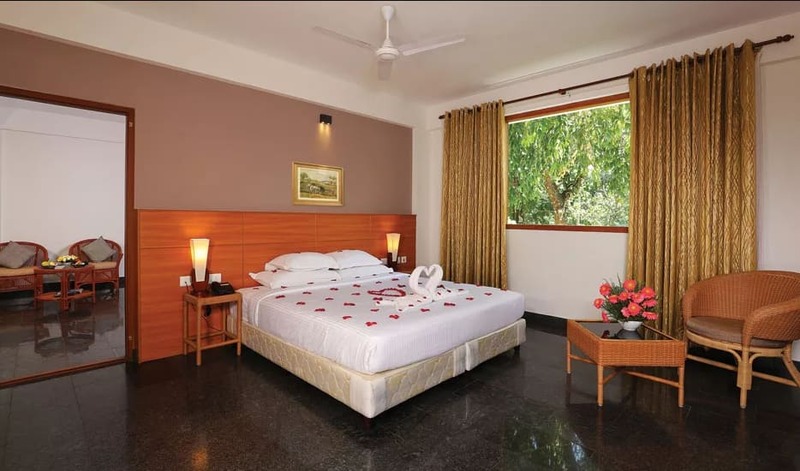 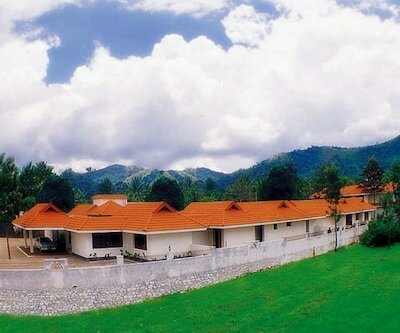 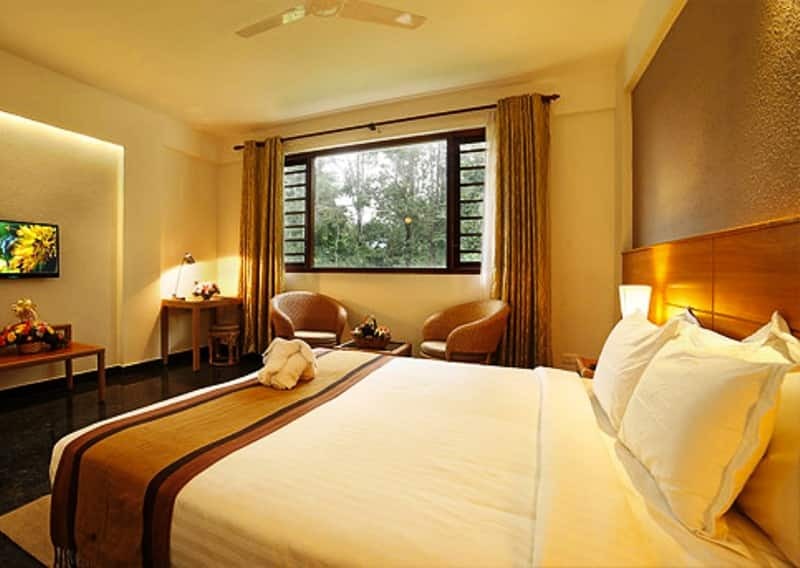 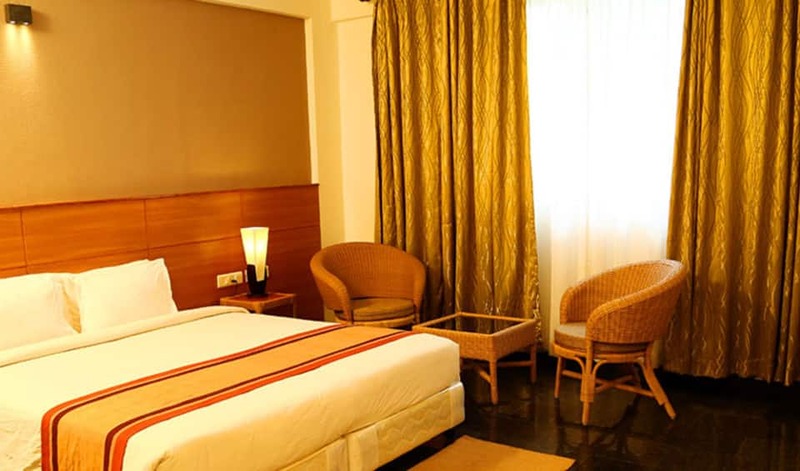 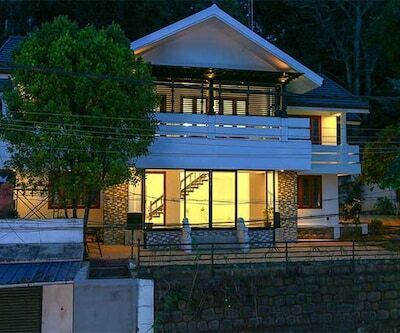 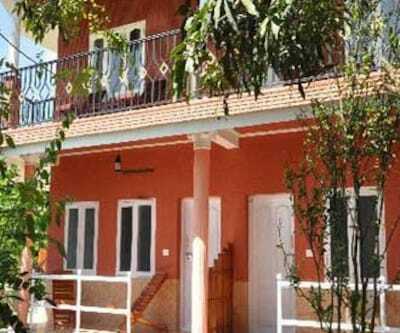 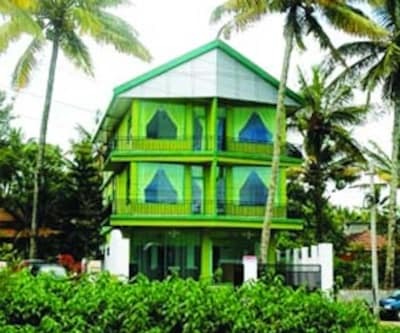 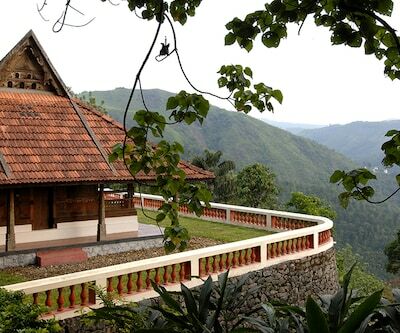 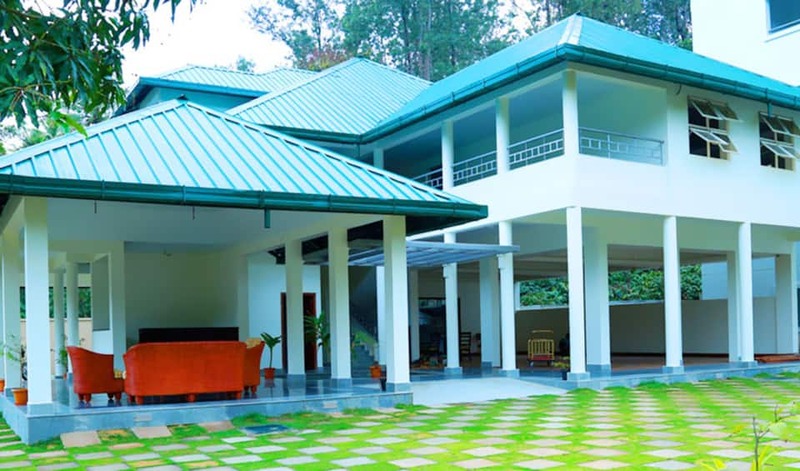 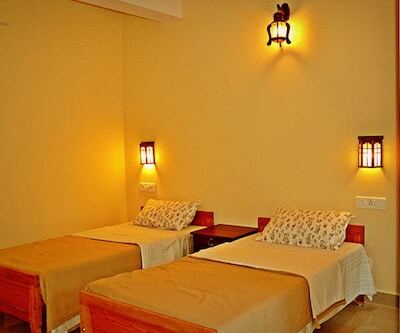 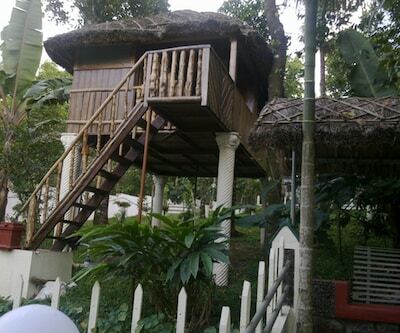 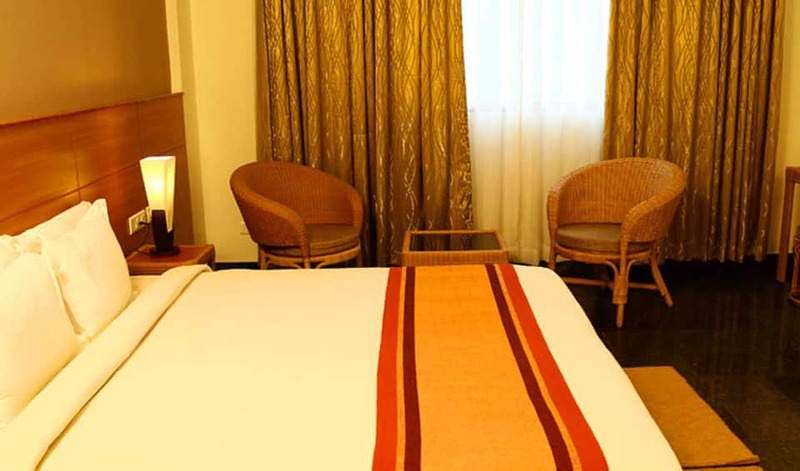 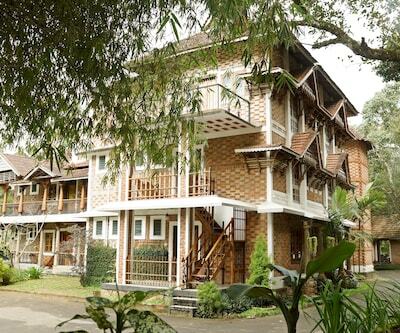 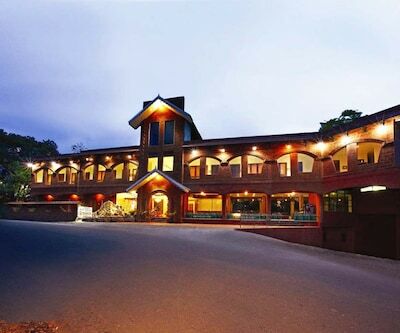 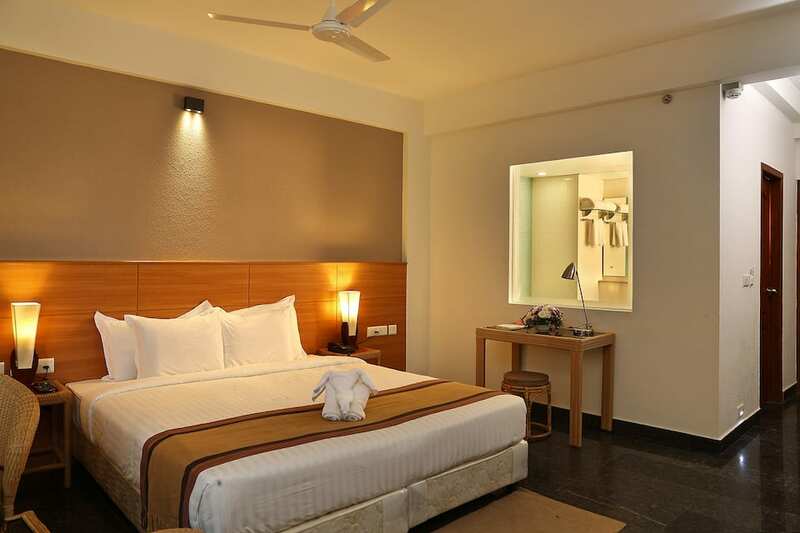 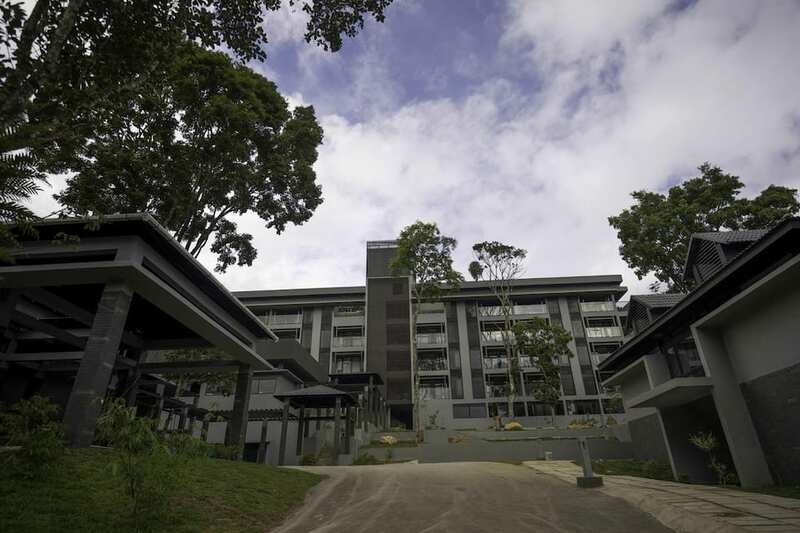 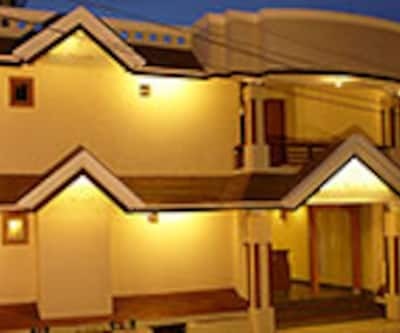 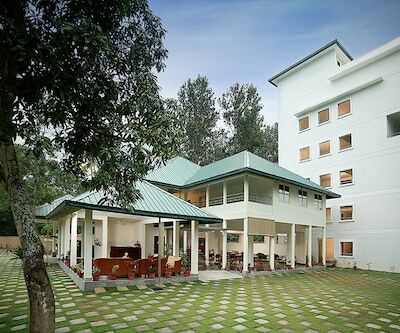 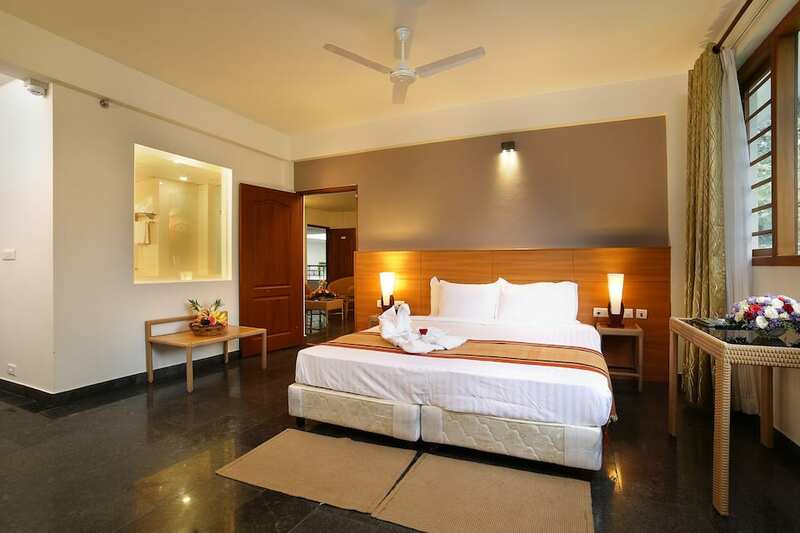 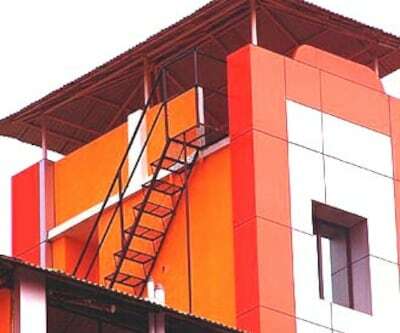 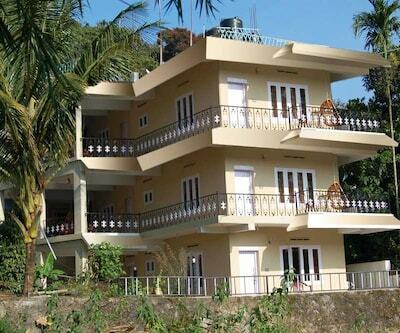 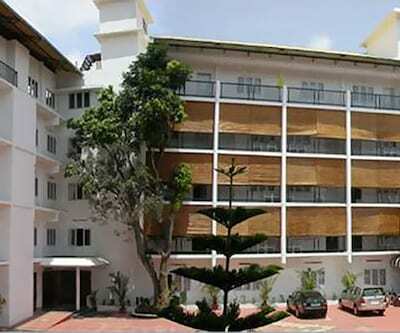 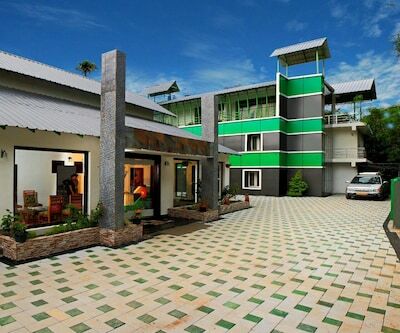 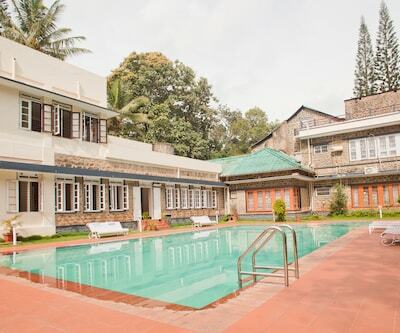 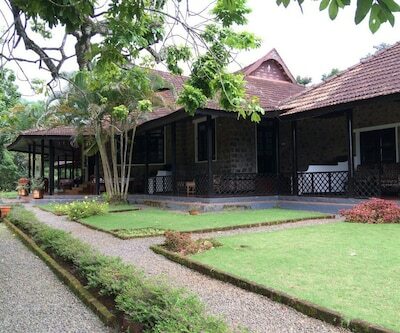 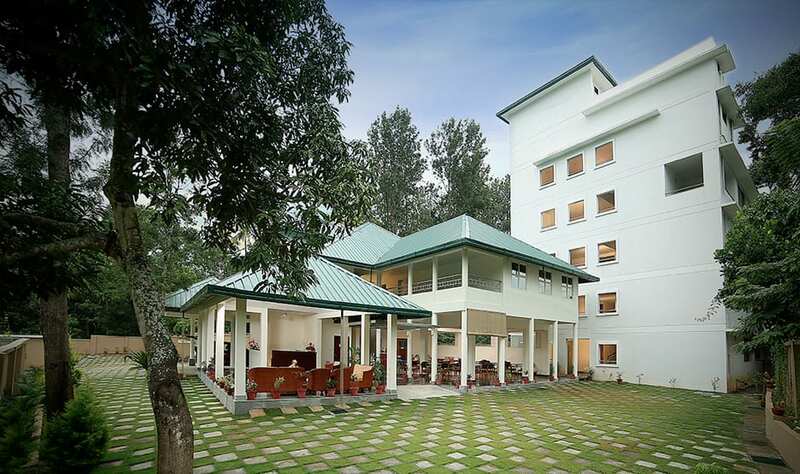 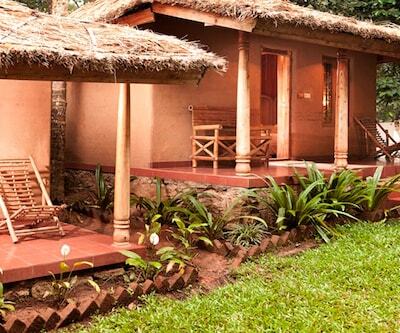 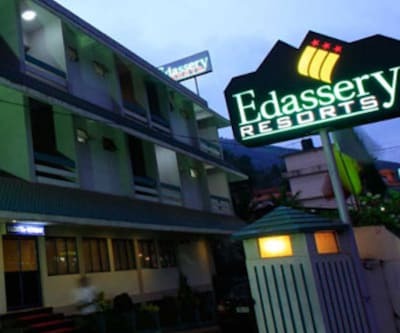 This modern leisure and business hotel overlooks the Periyar Wildlife Sanctuary. 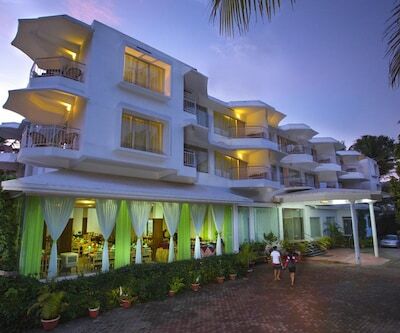 It has a large outdoor swimming pool where guests can relax. 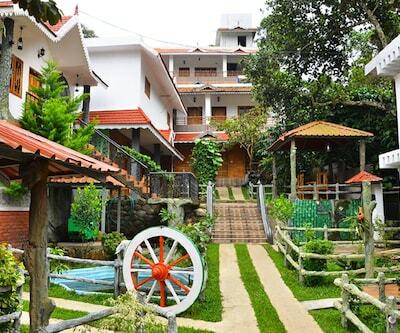 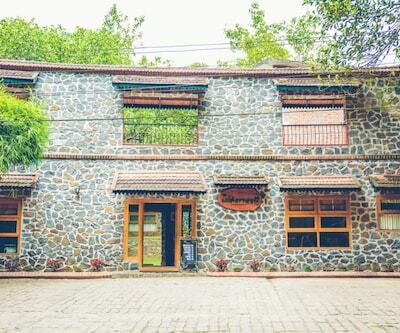 Jeep safaris, trekking and bullock cart rides are arranged by the hotel too. 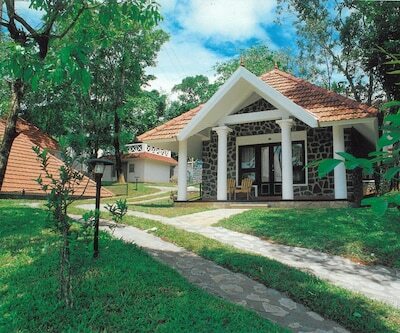 Periyar Tiger Reserve and the Thekkady Boat Landing are 3 and 4km away. 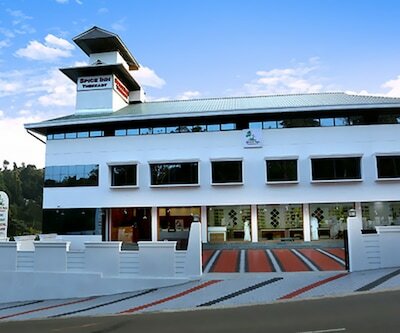 Ottakathalamedu Watch Tower is 5km away. 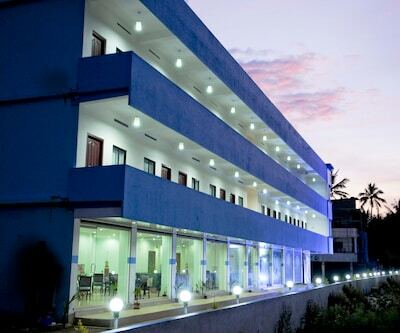 Kottayam Railway Station and the Madurai International Airport are the closest, about 108 and 150km away. 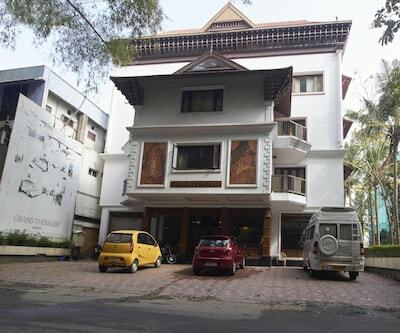 Madurai and Cochin are the closest cities, about 140 and 160km away. 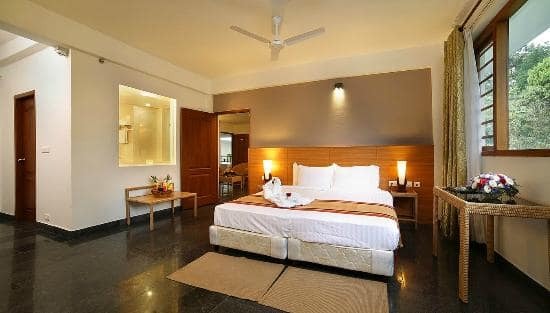 There are 43 rooms divided into Deluxe and Suite categories. 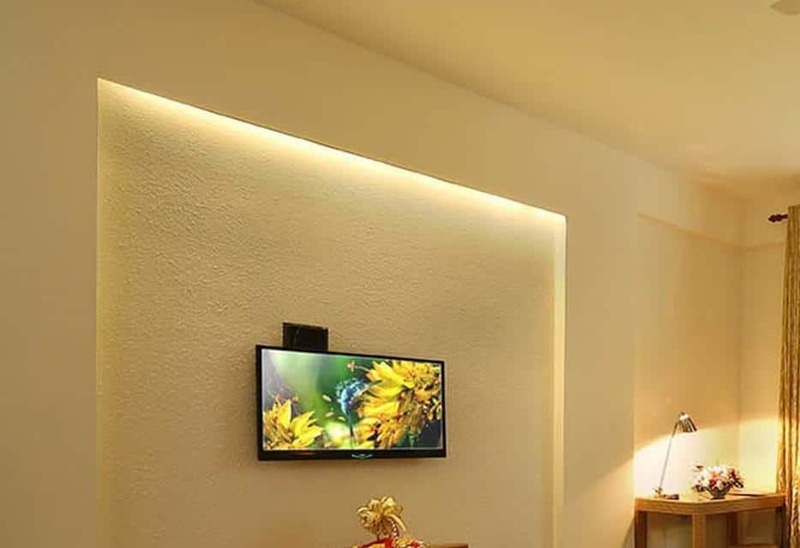 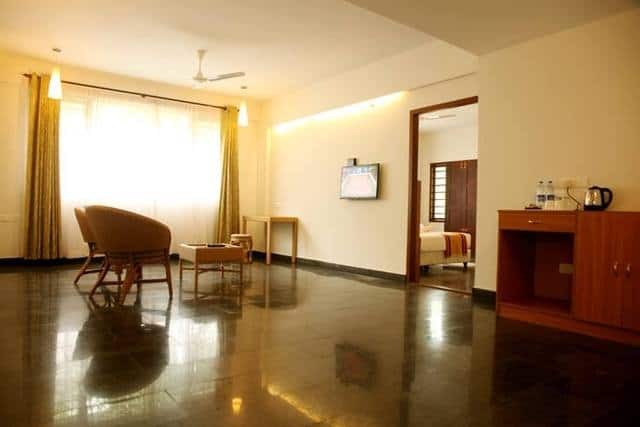 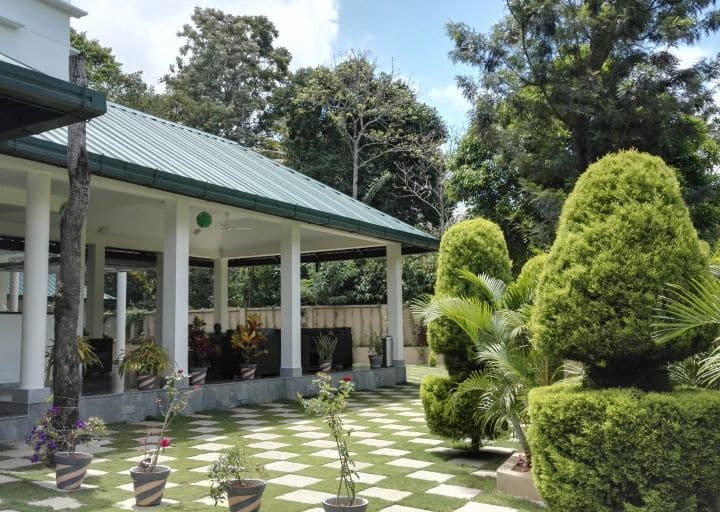 The rooms are equipped with flat screen TV, satellite connection, kettles, mini fridge, and safety lockers. 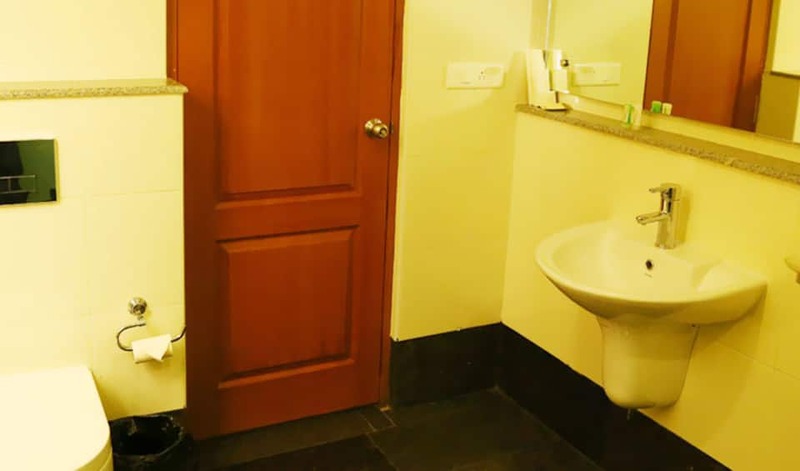 The bathrooms come with complimentary toiletr? 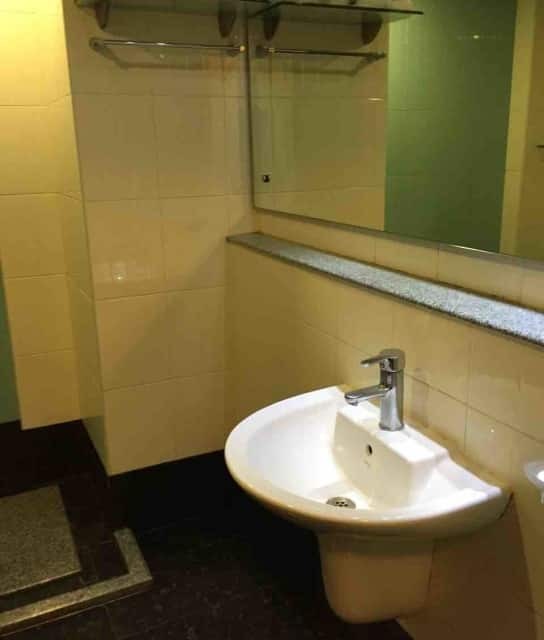 ?ies and shower cubicles. 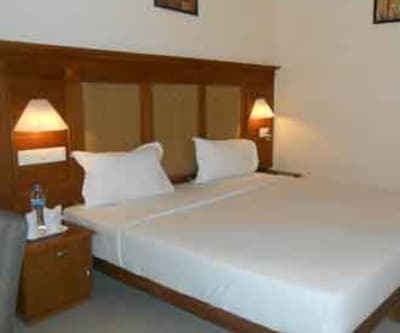 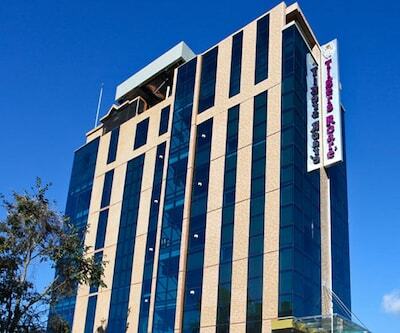 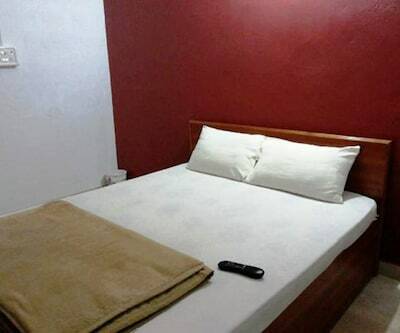 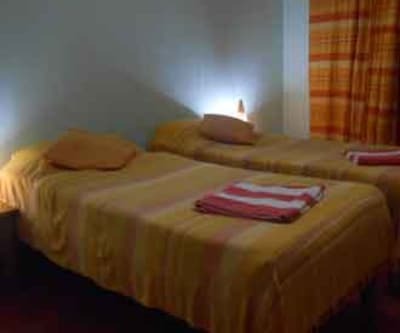 Room service, laundry/dry cleaning service and free Wi-Fi are available in rooms. 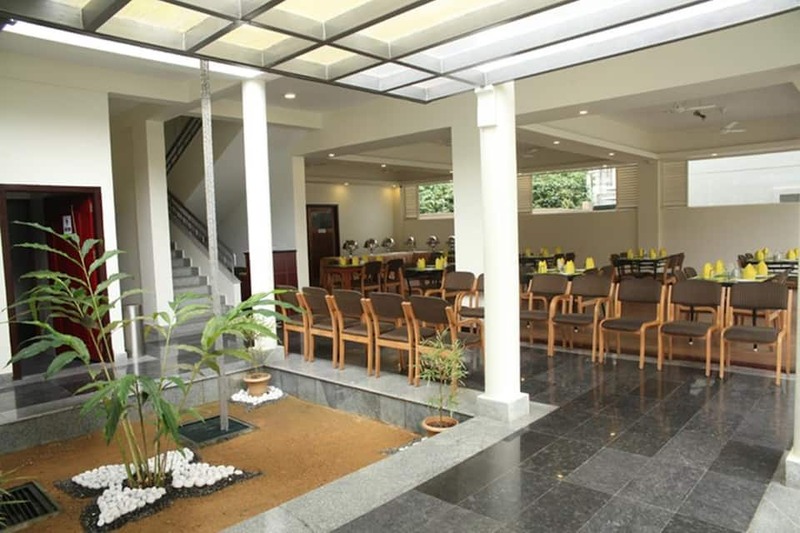 The in-house multi cuisine restaurant offers a variety of South Indian, North Indian and continental cuisine. 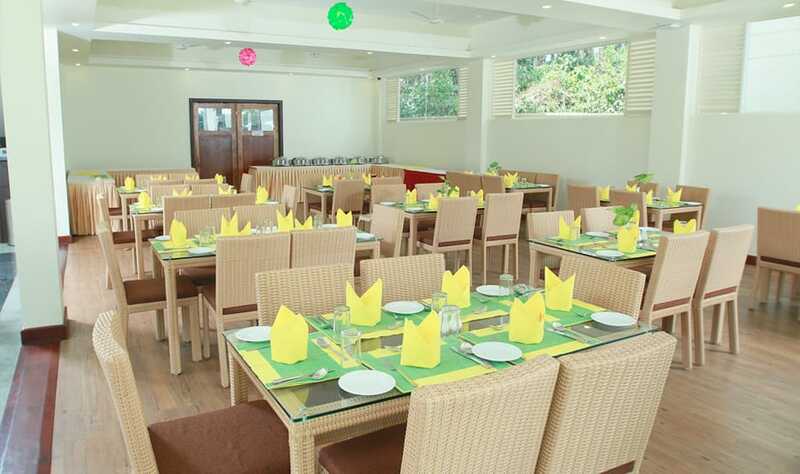 You can opt for candle light dinners here. 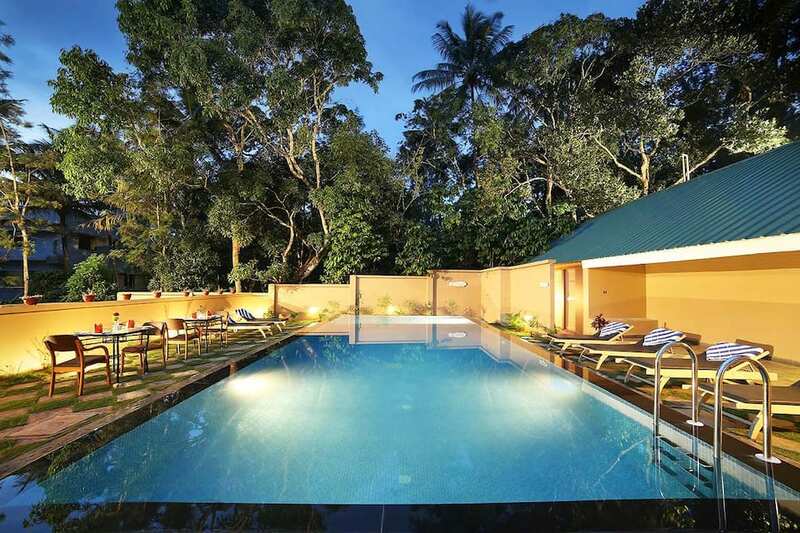 The resort offers an outdoor swimming pool, a terrace, barbecue facilities and gardens. 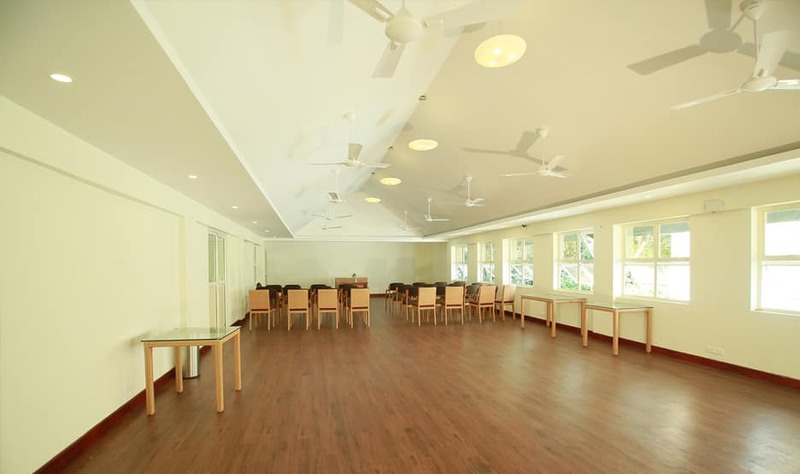 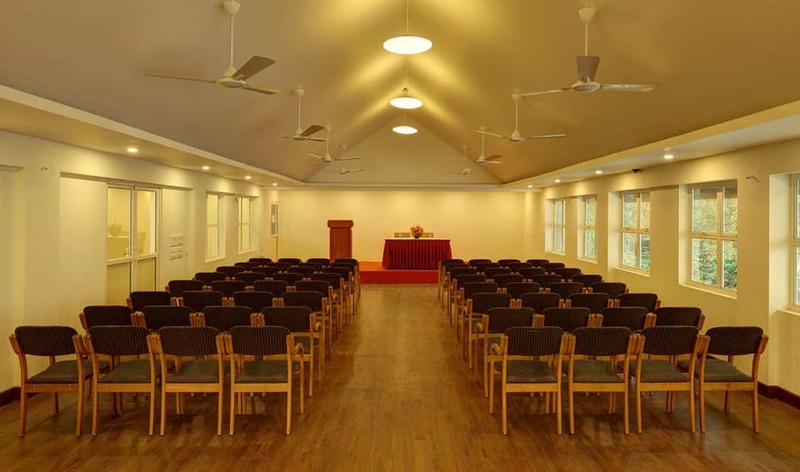 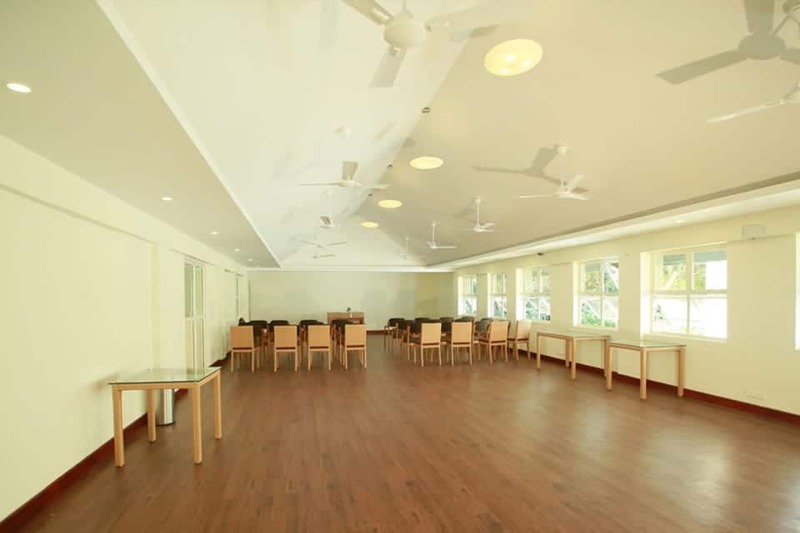 The conference hall inside the resort can accommodate up to 80 people. 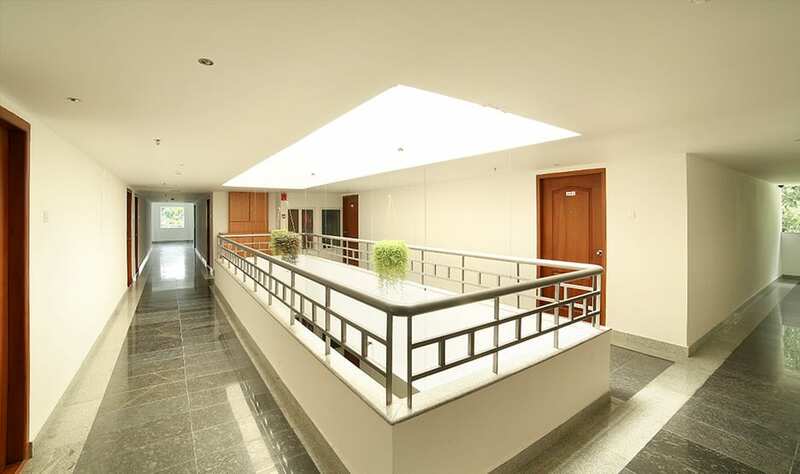 You can also use the business centre with copying/fax/printing options. 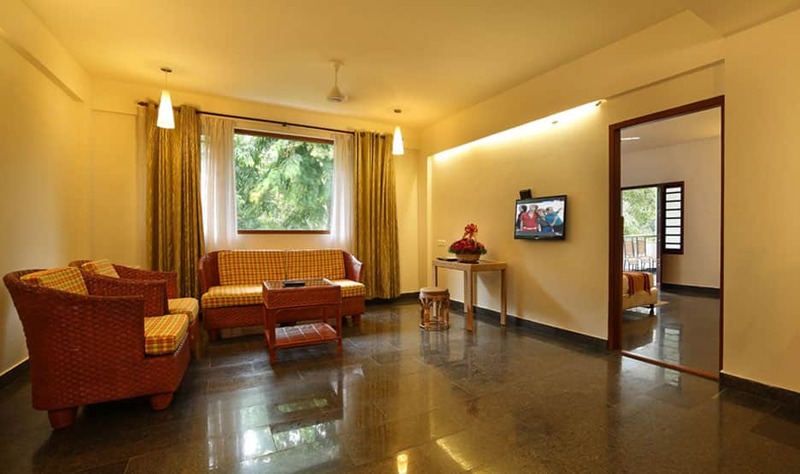 Travel desk facilities, sightseeing shuttles, concierge services, free parking and free Wi-Fi are other services. 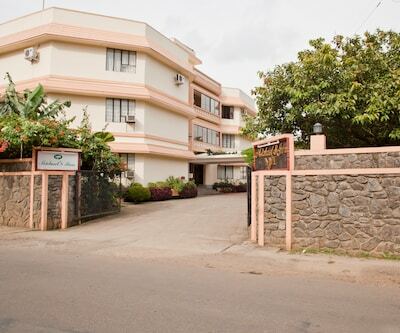 Amazing amenities at great prices is what makes Peppervine Resort a popular accommodation choice for guests.